This is a wonderful opportunity of spiritual release into the new things God has prepared for you in your ministry for the next season after the graduation from the school. This is always a very joyful and God honouring occasion and we look forward to it with great anticipation. 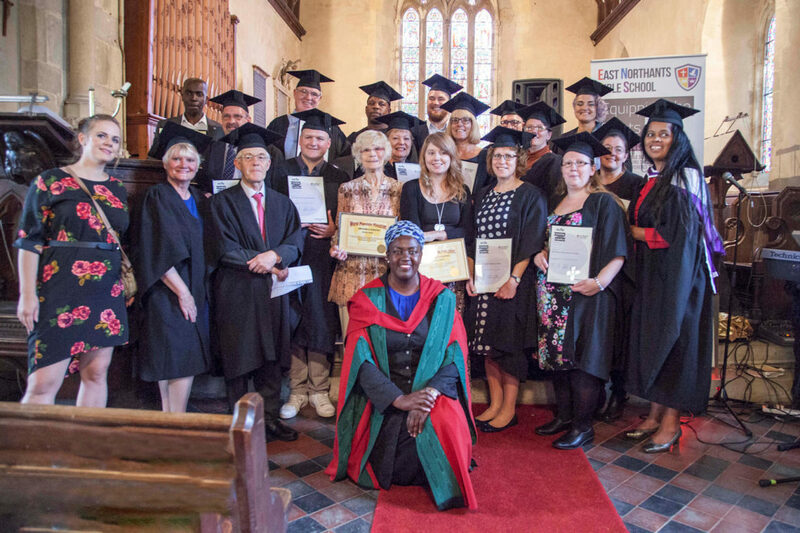 Your Graduation Ceremony, where we will celebrate your achievements and you will be presented with your certificate, is on Saturday 8th September, and you will be receiving an official invitation in due course.